Alan C. Michaels (J.D. Columbia University, 1986) is Dean of Moritz College of Law and Edwin M. Cooperman Designated Professor of Law. Dr. Michaels' research is primarily in the area of the mens rea of crimes and in the adjudicatory portion of criminal procedure. He has published widely on these topics in a variety of leading journals, including the Columbia Law Review, the Harvard Law Review, and the Southern California Law Review. With Professor Joshua Dressler, he is the co-author of Understanding Criminal Procedure (Lexis, 4th edition). He also serves as co-editor of the Ohio State Journal of Criminal Law. 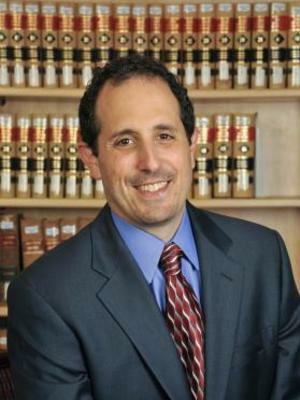 Alan C. Michaels' profile with Moritz College of Law at The Ohio State University website.